During the Deutsche Bank 2016 Media, Internet & Telecom Conference, Disney boss Bob Iger talked about the plans for both Rogue One: A Star Wars Story and the eventual spin-off that focuses on a young Han Solo. 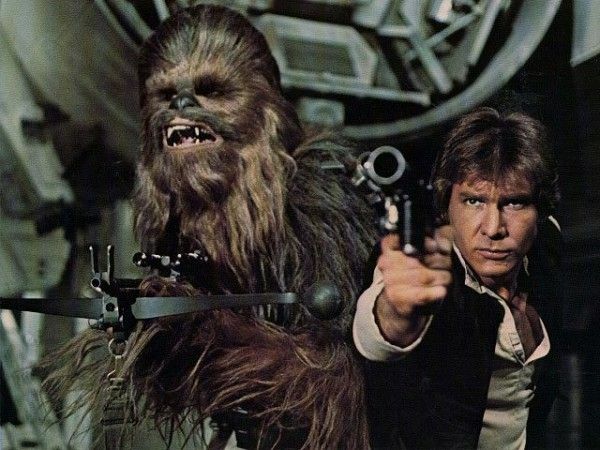 While Iger more or less rehashed the logline of Rogue One, he also revealed that the as of yet untitled Han Solo movie will actually be an origin story about the talented space pilot/smuggler and his pal Chewbacca! So not only will Chewie be featured in the film, we’ll likely get to see how the two best buds ended up meeting in the first place. In addition to confirming Chewbacca’s appearance, Iger also assured investors that the new films that are outside of the main plot would be marketed “differently, but aggressively.” In other words, they’re going to have to work a bit harder to sell you on something you haven’t necessarily been waiting for all your life. In light of this news, let’s get caught up on the upcoming Star Wars films. 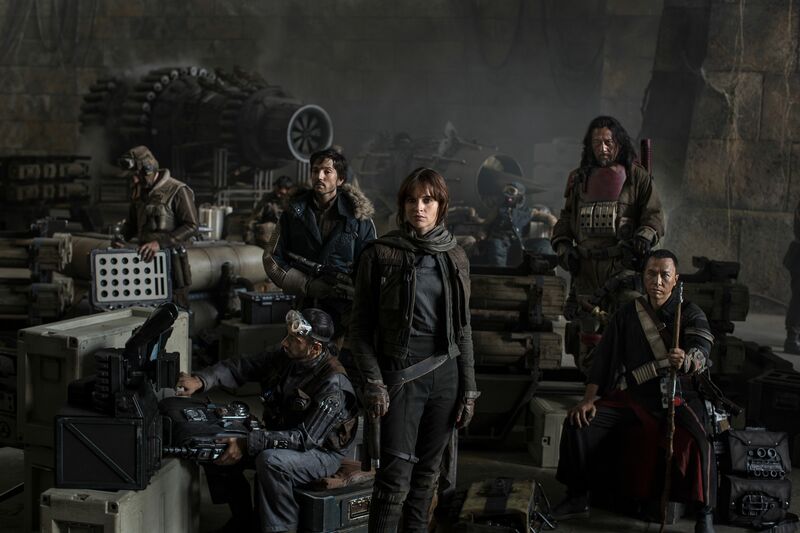 Starting with Rogue One, here’s what we know: Directed by Gareth Edwards and starring Felicity Jones, Diego Luna, Ben Mendelsohn, Donnie Yen, Jiang Wen, Forest Whitaker, Mads Mikkelsen, Alan Tudyk – who plays a performance-capture character – and Riz Ahmed, Rogue One: A Star Wars Story will follow “band of resistance fighters [who] unite for a daring mission to steal the Death Star plans.” Like Iger mentioned above, it will take place just before the events of the original Star Wars film. Since Disney has yet to announce a decision on who will be playing the new, younger version of Solo, there’s a chance he’ll be making some sort of cameo appearance in the year-end film. Collider Jedi Council: ‘Rogue One’ Trailer Details Revealed? Now, let’s talk about that young Han Solo spin-off. Phil Lord and Chris Miller will be directing the untitled film, which should star one of the actors on this shortlist of hopefuls: Miles Teller (Whiplash), Ansel Elgort (The Fault in Our Stars), Dave Franco (Neighbors), Jack Reynor (Transformers: Age of Extinction), Scott Eastwood (The Longest Ride), Logan Lerman (The Perks of Being a Wallflower), Emory Cohen (Brooklyn) and Blake Jenner (Everybody Wants Some). 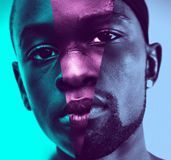 This was reported in mid-January with a plan to screen test the above-mentioned actors for Lord and Miller. Though a decision was expected a few weeks after that, we’ve yet to hear any confirmations. Expect news on that front closer to the fourth-quarter release of Rogue One in order to drive up interest in fans who want to glimpse the new Han Solo. 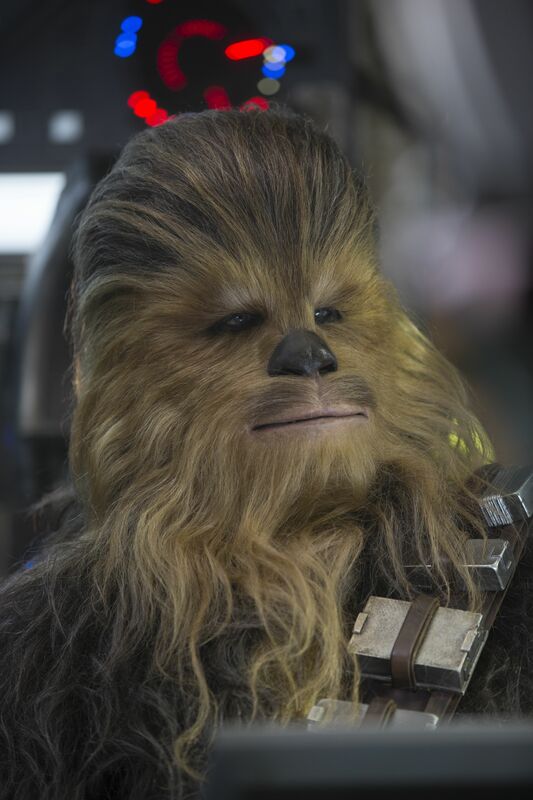 Now, we can also look forward to seeing the next iteration of a younger Chewbacca! Will ‘The Force Awakens’ Success Convince Disney to Release Future ‘Star Wars’ Movies in December?